Policy Point Insurance Services is a local California insurance brokerage dedicated to helping you pinpoint your policy needs. Whether for auto, home, motorcycle (or other motor vehicles), your business property, professional liability, commercial vehicle or even your precious pet, we will work with you to find the right policies to protect all the things you value. Plus, having been in the California insurance industry for the past 17 years, we’ve had the opportunity to build solid relationships with a variety of insurance carriers which gives us the opportunity to look at multiple companies when presenting you with options for your insurance policies. 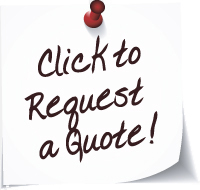 Or request your complimentary insurance policy review!